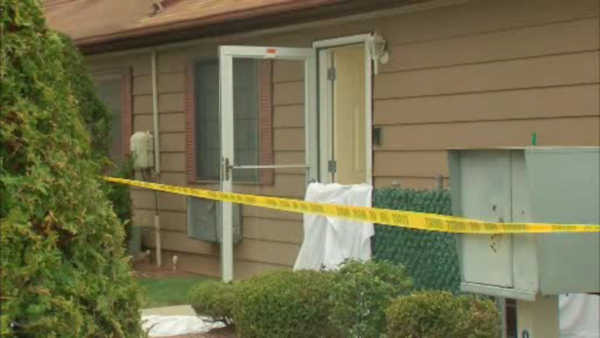 NEW SPRINGVILLE, Staten Island (WABC) -- A newborn baby was found dead inside of a trash bag on Staten Island. Police say a 28-year-old woman walked into the hospital yesterday after giving birth at home. When authorities made it to the Richmond Hill Road residence, they found the baby unconscious and unresponsive. The newborn was pronounced dead on arrival. So far, no charges have been filed. The medical examiner has not yet determined the baby's cause of death.